MISHA ALEXANDROV has won the B.R.A.G. Medallion Award. For more information about this award and the work B.R.A.G. has committed to do for Indie authors, please visit their site. Publishers Weekly and Booklife just announced their list of thirty books still in the running for the Booklife Prize in Fiction. 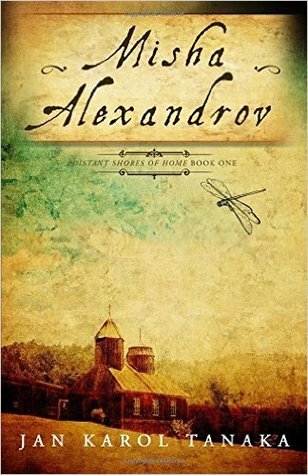 Misha Alexandrov is listed under middle grade fiction with four other titles. The finalist will be announced November 24, 2016. Giveaway ends November 21, 2016. Just a few miles north of Fort Ross is the beautiful Salt Point, where seals and wildlife enthusiasts meet and greet daily. It’s time to give back to nature as a part of COASTWEEKS annual celebration this month. Saturday, October 1st, you can join with thousands of concerned citizens to assist in the cleanup of California coast beaches. Volunteers will converge on Salt Point State Park, where they will be removing trash and invasive plants. Bring your own work gloves and lunch as you help to conserve our coastal waterways. Meet at the Salt Point State Park Woodside day use parking area at 10 a.m. to be a part of the solution. This is just the type of activity Misha Alexandrov would have attended. Any self-respecting amateur naturalist would concur.